"Both a collectible and a joy to read. A landmark in serious comics about art." 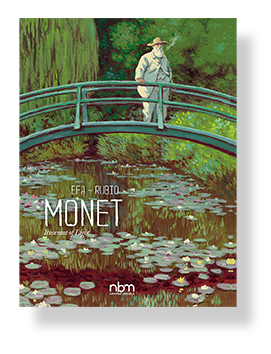 "This beautiful, evocative story will please fans of biography, art history, and impressionism. Highly recommended." "The best of the many recent comics biographies of artists." "A solid biography, with impressive illustration."